I am a native-born Chicagoan who loves all things brunch! 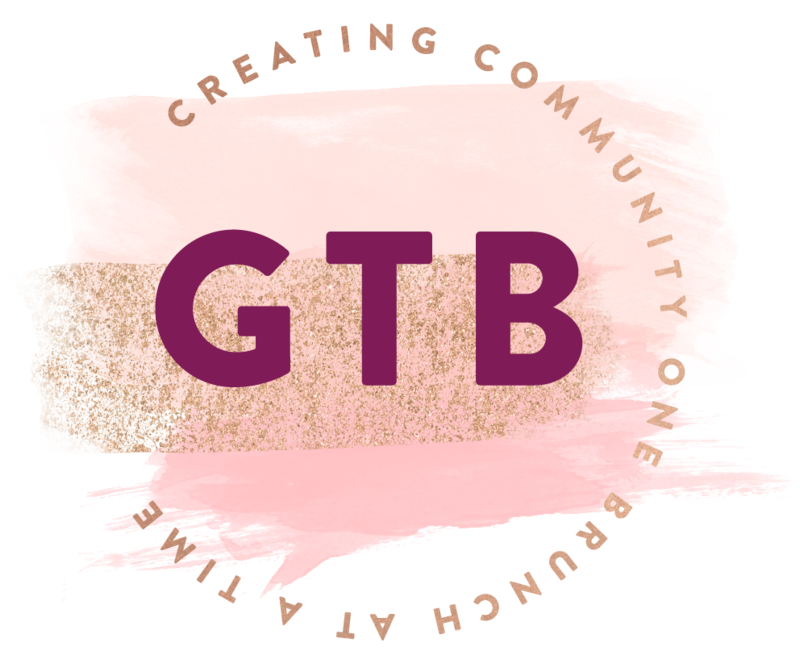 While living in NYC, I started a GTB chapter and met some amazing ladies while brunching all over the city! Now, I am back in Chicago and co-leading a new chapter...watch out Chicago Brunch Scene! In my other life, I teach special education to sophomores in Noble Square. I am an avid lover of brunch, craft cocktails and beer, good food, and great company! I was born and raised in Chicago and studied marketing at Roosevelt University. I currently work in sales with various Chicago sports teams, but before that I worked as a stand in on Chicago TV shows! I love live music, the beach and event planning. I can’t wait to meet all of you ladies and make lifelong connections! A recent Chicago transplant from Nashville, I’m happy to get back to my Midwestern roots. I’ve spent the last ten years in the touring music industry and I am passionate about creating memorable experiences. Traveling will always be one of my great loves; though drinking morning coffee, eating popcorn while watching a movie in good company, or finding new places to sip a glass of champagne are all high on that list as well. I am excited to meet more amazing women, explore some new brunch hot spots, and see where the winds in this Windy City blow us!